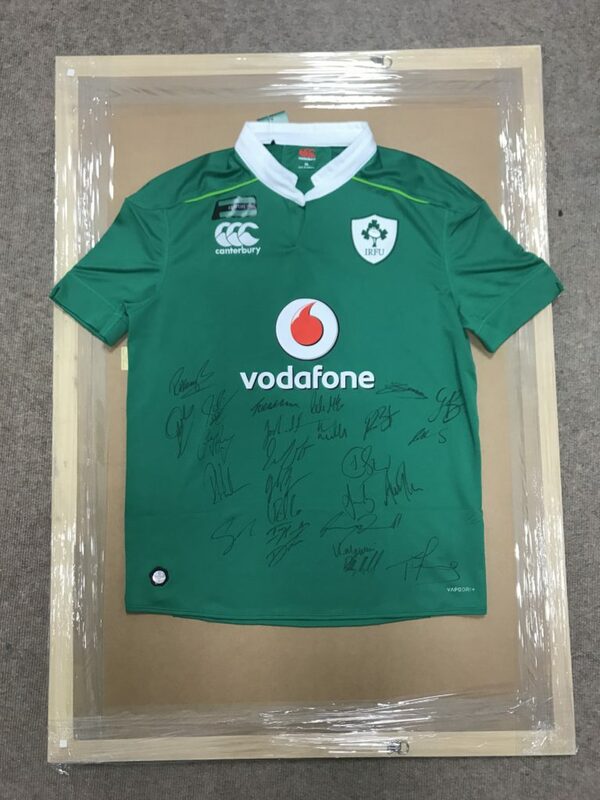 At the pre-match reception before the Munster Schools Senior Cup on 17th March 2017 there will be a raffle for a signed Irish rugby Jersey (current season). If you cannot be there you can still purchase a ticket(s) by clicking on the button below. Tickets cost €10 each (you can purchase as many as you like but the DEADLINE for online sales is 9am Friday 17th. If 500 tickets are sold we will pledge €1,000 to Mid West Simon Community – fellow GOB Duncan Casey (2009) is an ambassador for this charity. We reserve the right to withdraw this item, in which case all tickets will be refunded in full.